RWallace Consulting, LLC - Software Doesn't Have To Be Hard! Need Software? We can help. Software doesn't have to be hard. We make it simple to create, to use & to grow your business. Since 2000, RWallace Consulting, LLC has been assisting companies to achieve the business objectives with leading edge technology. We make your software development simple. about your unique needs & goals and most importantly, we listen. No techno jargon required - we understand your deadlines, constraints, and requirements. a solution that meets your needs and is just right for you. We respect your budget and timeline while making your software easy to use and easy to learn. because your software is stable and maintainable making your business more efficient, better organized, and poised for growth against the competition. We are proud to have helped each of our clients obtain their goals. Each project demonstrates our ability to successfully develop, implement and maintain mission-critical applications that help our clients meet and exceed their business objectives. 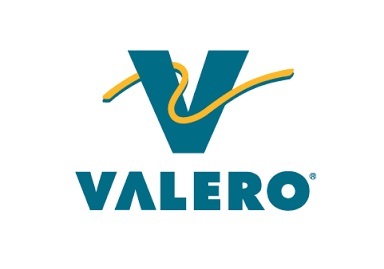 Valero has approximately 5,800 retail and wholesale stores in the U.S. We developed a time entry system for their store-based employees. Located throughout the U.S., these stores required state specific logic to handle local and state employment laws. The time entry system had to be extremely easy to use, allow store manager and human resource overrides, and interact with other payroll systems. The project was accomplished within a few months and was successfully rolled out to all stores. 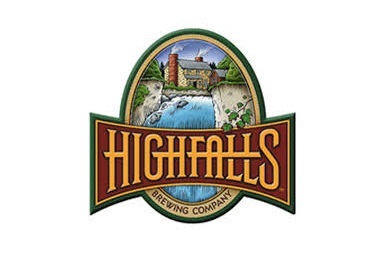 High Falls Brewing Company, which is based in Rochester, New York, is one of the largest and oldest continually operating breweries in the United States. RWallace Consulting provided them with application support for their Content Management System (CMS). We improved and updated and their CMS into a workable application with great success. Their new CMS provides their end users the ability to stay informed about brand strategies as well as provide support for multi-media files to better promote their products. 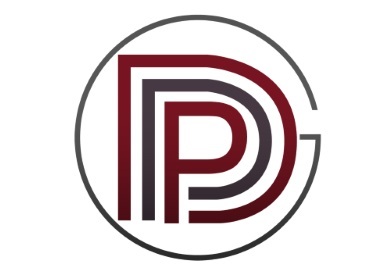 Professional Performance Development Group, founded in 1984, needed an application to help centralize their core business activities including bid, contract, and employee management. With their custom built software, they are able to easily analyze past projects and bids in order to focus thier efforts on creating winning bids to grow their range of contracts and optimally manage their employees and all of their human resource needs. The system is based on Software As A Service (SaaS). 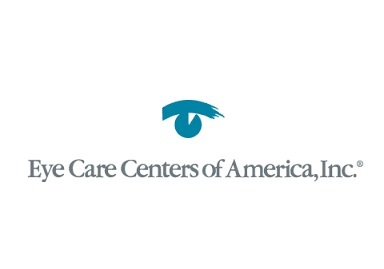 Eye Care Centers of America, Inc. operated and/or managed over 400 optical retail stores in 37 states and the District of Columbia. When ECCA needed to update their systems to become HIPAA compliant, RWallace Consulting provided data designs to handle the tough HIPAA regulations as well as application development that could meet the stringent demands of the insurance processing users. 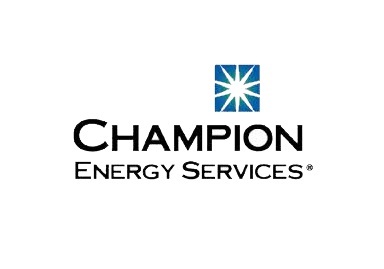 Champion Energy offers lower electricity rates to residential and commercial electric customers in many states. To achieve that goal, we developed and maintained multiple systems to handle invoicing and commercial pricing. These mission-critical, high-availability applications served as backbone to many users and the front-line sales team. Accuracy and speed were an integral part of the applications. 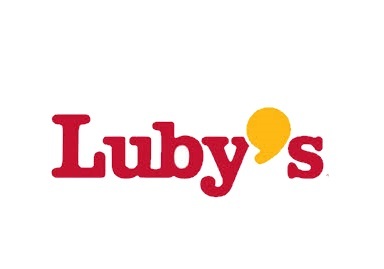 With over 123 cafeteria style restaurants throughout the Southwest, Lubys was in need of upgrades and maintenance to their internal finance report application. The software system provided in-depth, detailed sales & cost data. RWallace Consulting revised the application and created a versatile web based interface that allow end-users to review, edit and manage daily store totals. What success story can we help you write?